First things first: The Children of the Night is not a death metal album. Let’s just get that one out of the way. If for some reason The Formulas of Death wasn’t on your radar in 2013 and your last point of reference for Tribulation is The Horror then you’re in for a rude awakening. That aside, there really isn’t anything shocking about The Children of the Night and the decidedly less death metal, more classic metal oriented approach that Tribulation have now taken. Despite the bombast and ahem… swagger of The Formulas of Death, it still maintained a firm foothold in their Swedish death metal roots but was altogether more melodic and shamelessly catchy but at the same time, a lengthy ambitious affair that tested the listener (leading to an ultimately rewarding experience). The Children of the Night, the band’s Century Media debut, continues along similar paths but strips back some of the ambitious tones and opts for a more succinct and unabashedly rocking effort. This is an album thoroughly defined by its guitars, with riffs pointed staunchly in admiration of the greats of yore. There’s an NWOBHM flavour all over many of these songs while the record as a whole is ridden with a grandiloquence befitting of King Diamond, the latter comparison is one made frequently in a number of reviews of this album and it’s pretty on point. 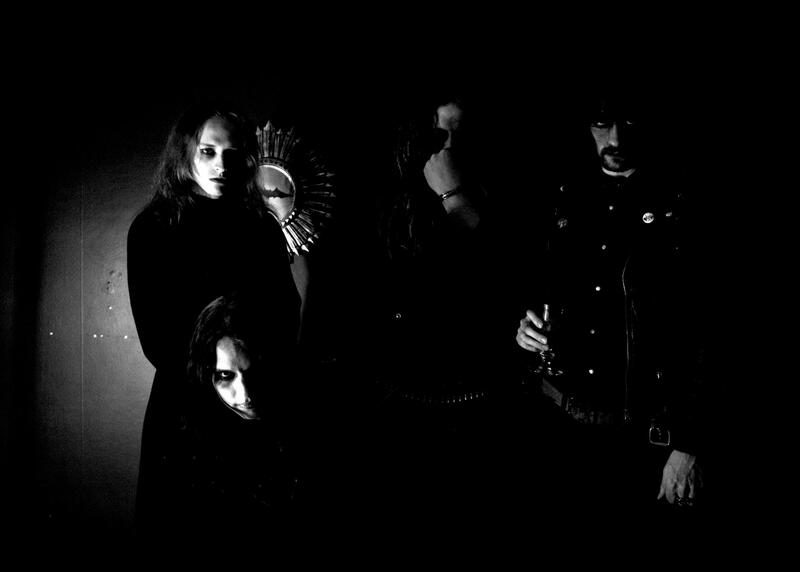 The only element of The Children of the Night that is glaringly the same as the Tribulation of old is the vocals, which frankly aren’t evolving at the same pace as the riffs department. Johannes Andersson’s voice still bears the same throaty death metal caw of previous work and, while certainly not unappealing or unimpressive, doesn’t quite jive with the entire album’s vibe and tone. There are plenty of moments where he feels awkwardly tacked on to the music and simply doesn’t coalesce with the music as much as we would hope. Thankfully, it’s not actually an overly distracting force and doesn’t really take too much away from the whole feel and impact of the record. 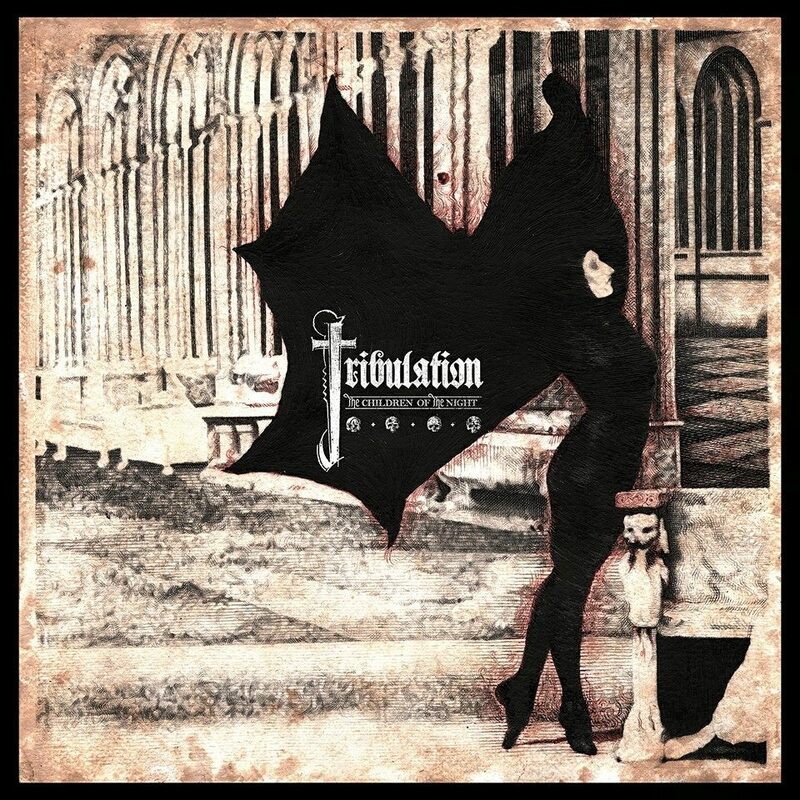 However when one starts to comb through this album and analyse it, it’s clear that the vocal department is one the lagging behind the rest of Tribulation’s flamboyant leaps from the bowels of death metal. With all of that said, The Children of the Night is still a thrilling listen for the most part with grotty but ebullient riffs that still never lose their sense of the macabre but are still totally unforgettable. All in all, a pretty essential metal record for 2015. Tags: The Children of the Night, Tribulation. Bookmark the permalink.